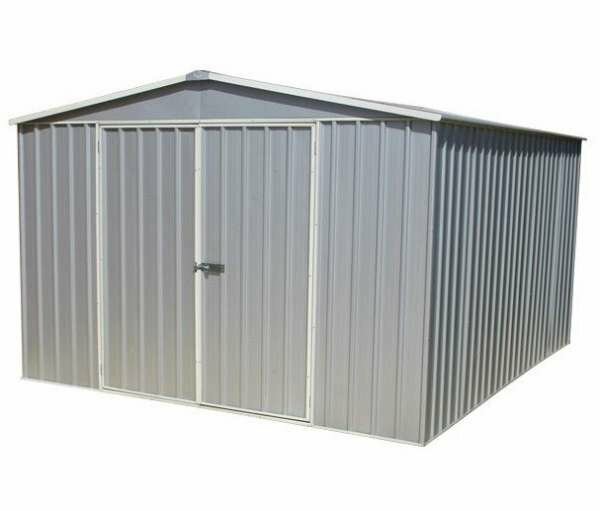 If you’re searching for a high quality, heavy duty metal shed look no further than the ABSO Premier Titanium, offered in a zinc colour. 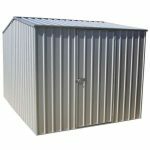 Part of a range of metal sheds, outbuildings and workshops from ABSCO, this storage unit is strong, durable and able to withstand all weathers. 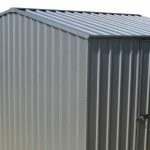 Metal sheds are an excellent idea for storage of all types as they’re extremely robust and resilient. 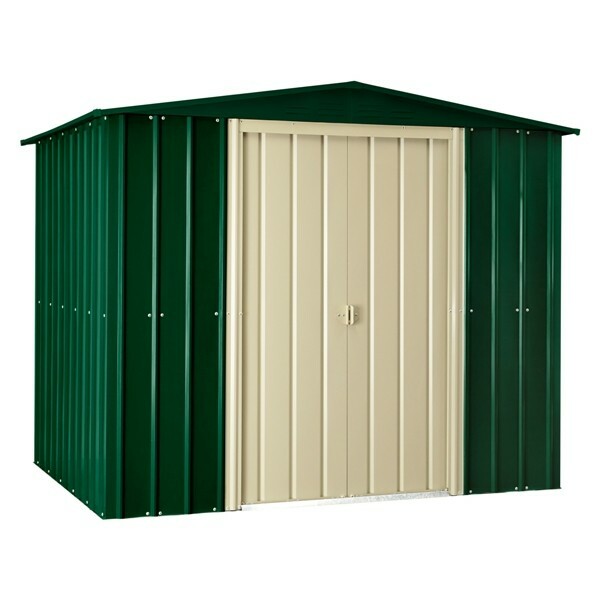 ABSCO are one of the premium brands, with a long history of producing top performing sheds and buildings. 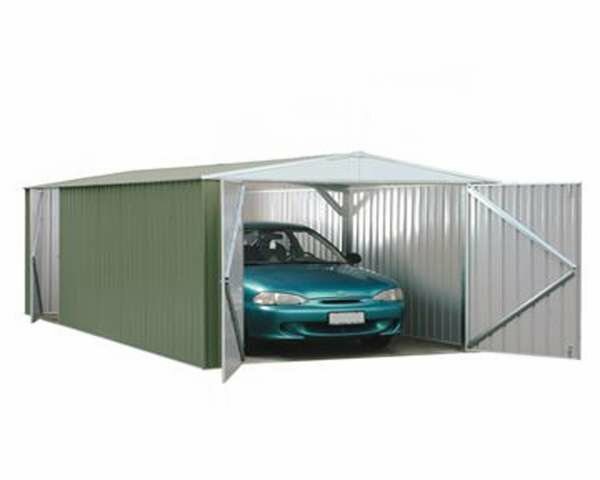 The Premium Titanium metal shed is simple to put together courtesy of the innovative Snaptite system. 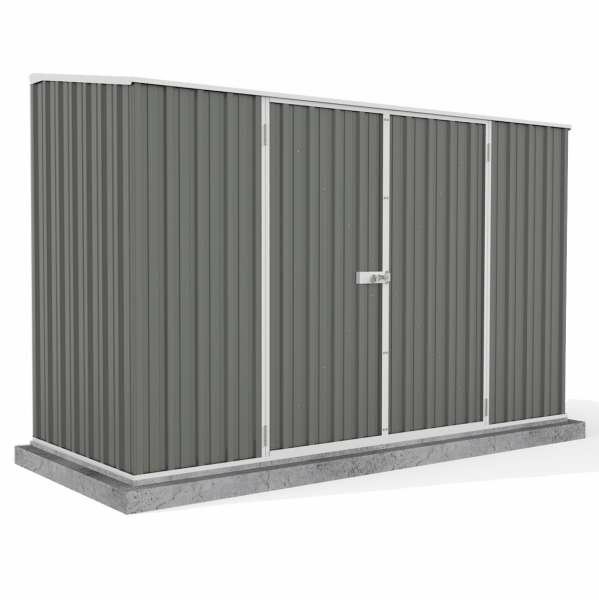 Patented to ABSCO, the Snaptite system works by locking the individual components together to create a strong and permanent seal. 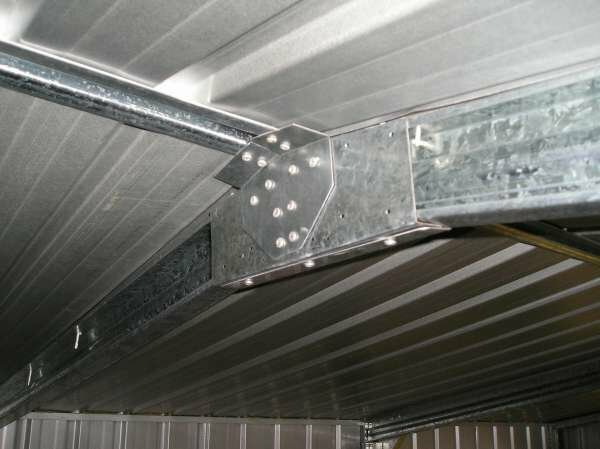 With no tools required for the majority of the work, it’s often referred to as the “easiest assembly system on the market”. 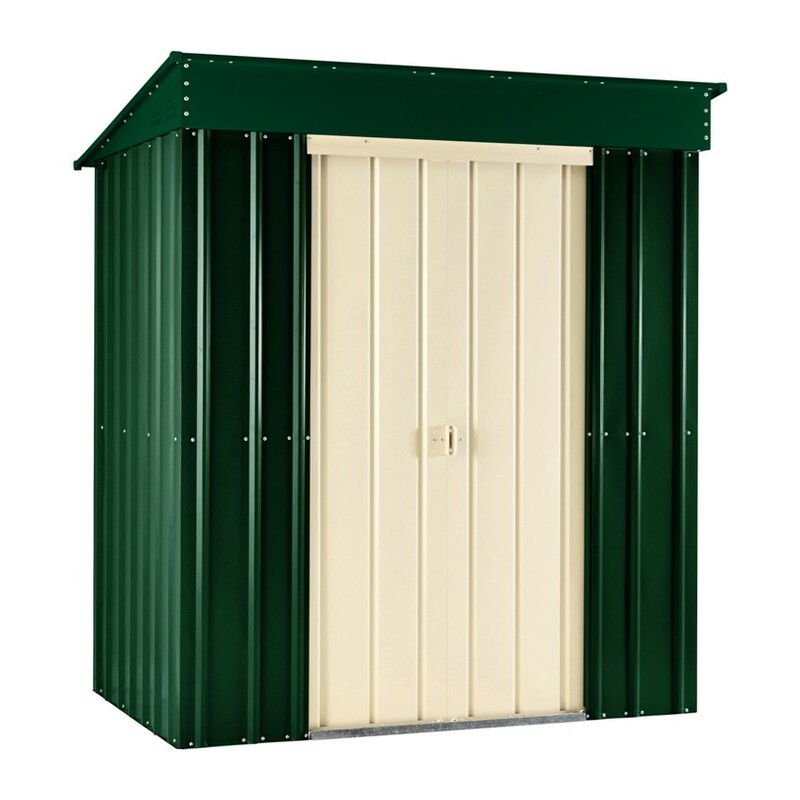 There are fewer fastenings in the overall design and unless otherwise stated, all of the ABSCO sheds use this system so once you’ve installed one, you’ll know how to do the next one if you ever need to! 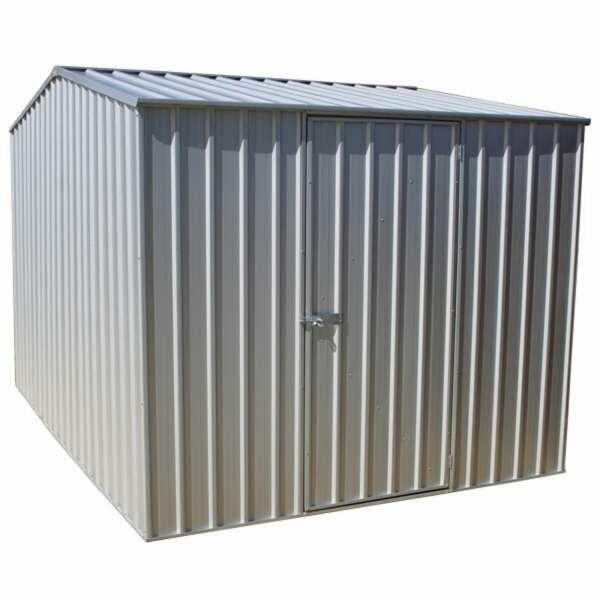 Made from fire-retardant steel panels, and with a titanium coating to provide extra toughness, there is also a wide door for easy access and a pad-bolt for maximum security.